Touring throughout Europe in support of the new album, Accessory still managed to find time to release the Deadline EP at the end of 2001. The EP was a success and landed the band a spot on tour with Hocico in the spring of 2002. Shortly afterwards, Accessory released the 100 copy limited mini CD titled …and I say Go. 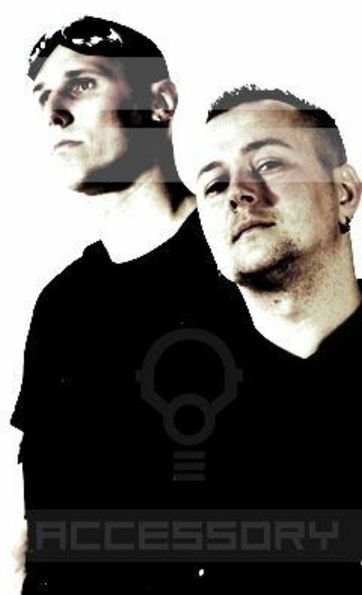 Its success led Accessory to release the I Say Go single as the precursor to their 2003 album, Titan. 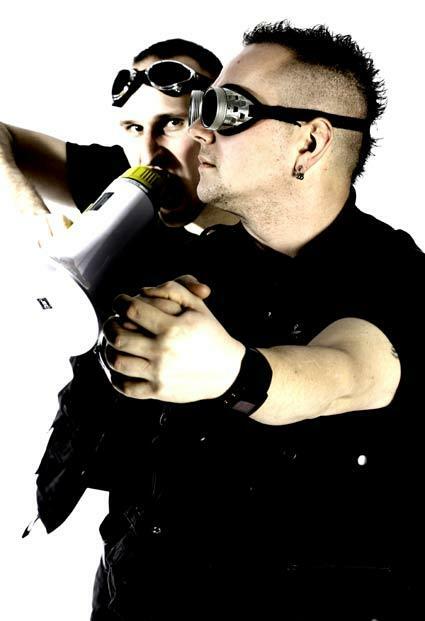 Another line-up change coincided with the release of Titan: Jukka left the band due to professional reasons. For 2005, Accessory signed to Metropolis Records for their North American label. Accessory's first release on Metropolis was Forever & Beyond. With an intriguing blend of the sound and technology of today and the influences of the early works of Front Line Assembly and Mentallo and the Fixer, Accessory was catapulting heavy EBM into the new millennium. Complex, driving, and enormously club compatible, Accessory is poised to take the American electro scene by storm.